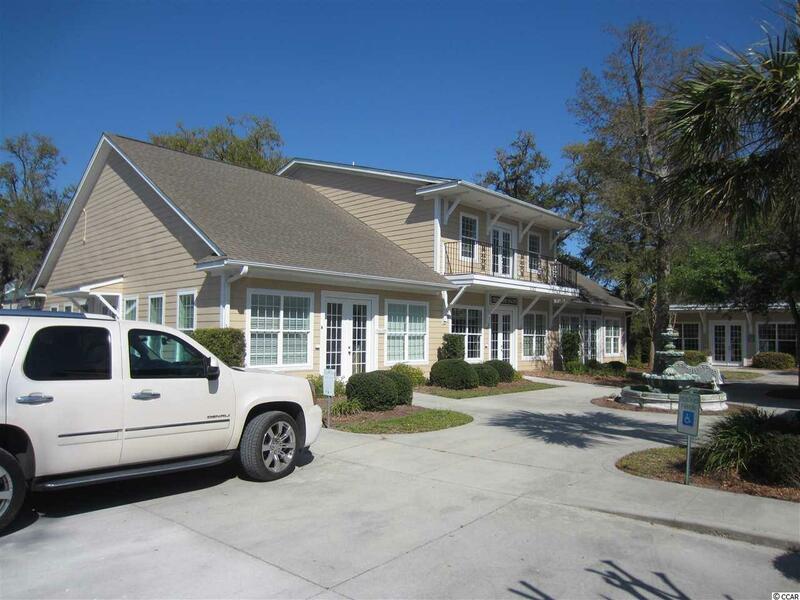 Well appointed 1,650 SF office condo in prime location on Hwy 17 Bypass just 2 miles south of Tidelands Waccamaw Hospital. 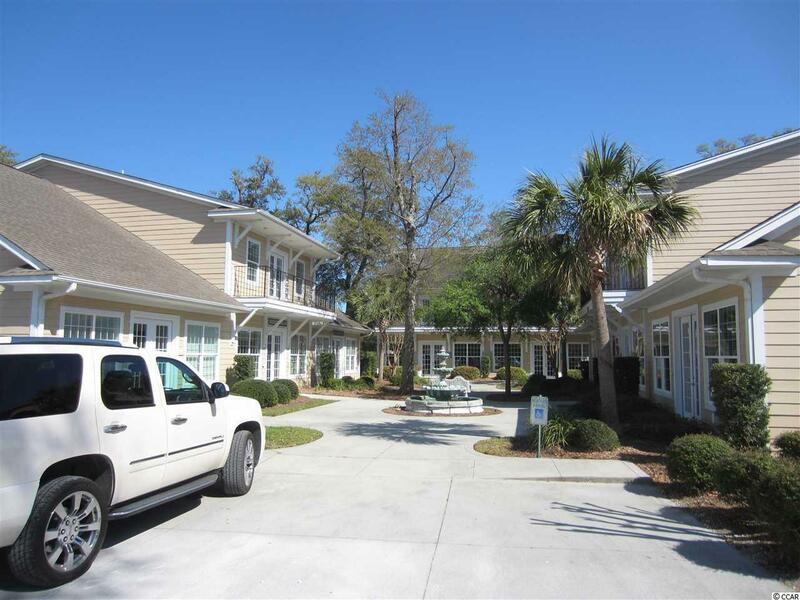 The Oaks is a visually-appealing development with Low Country architecture and a beautifully landscaped courtyard surrounded by live oaks. 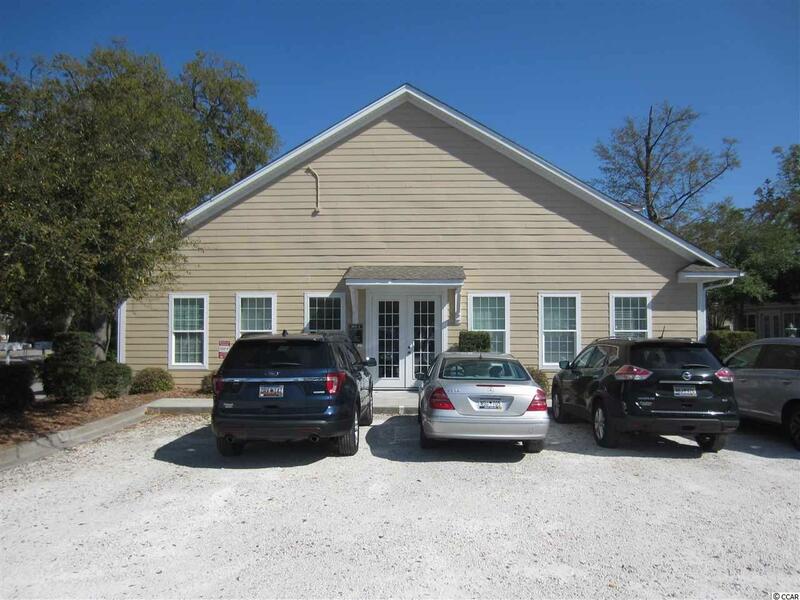 This office space consists of reception area, 6 offices, kitchenette/storage room, 2 restrooms. High quality finishes include chandeliers at both entrances, hardwood floors in corridors, tile in restrooms, high-grade carpet in offices and loft, crown moldings, and chair rail throughout. Tenants in place. Square footage is approximate and not guaranteed. Buyer is responsible for verification.